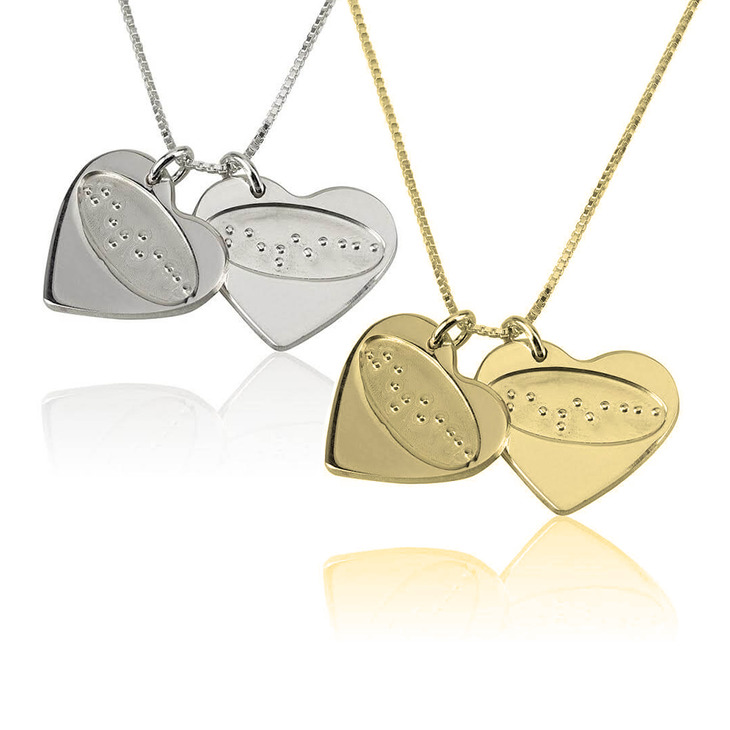 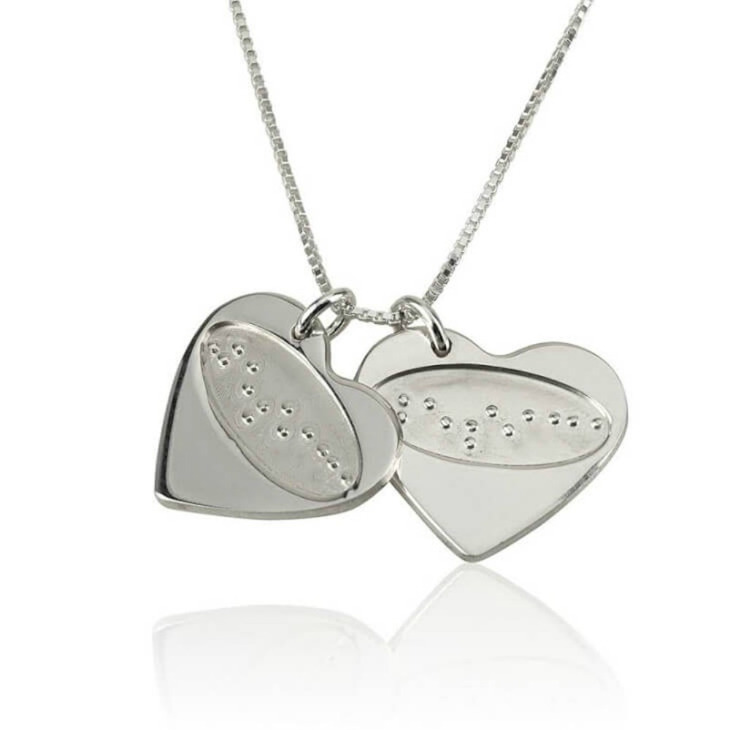 What could be a more perfect way to showcase your love than this meaningful and classy customized I Love You in Braille Heart Necklace? 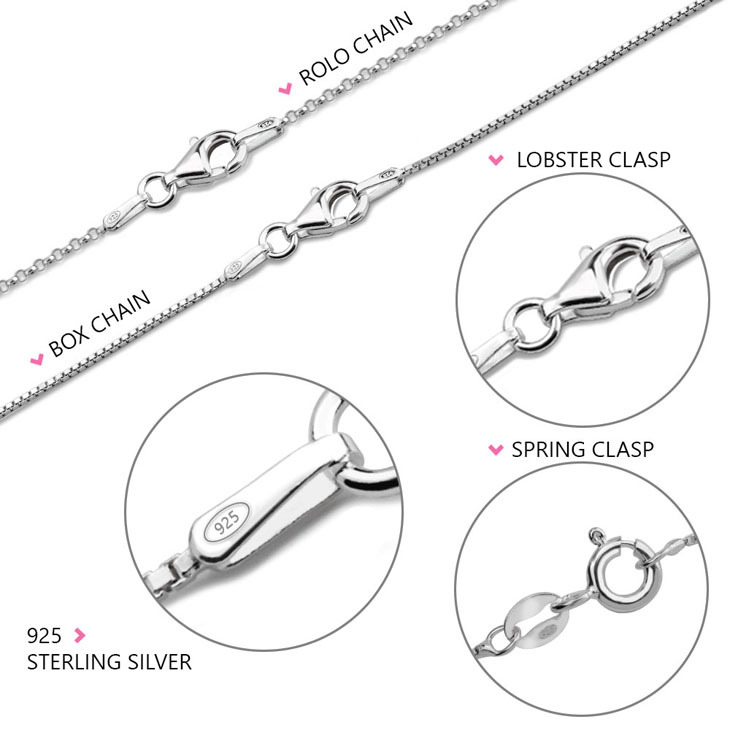 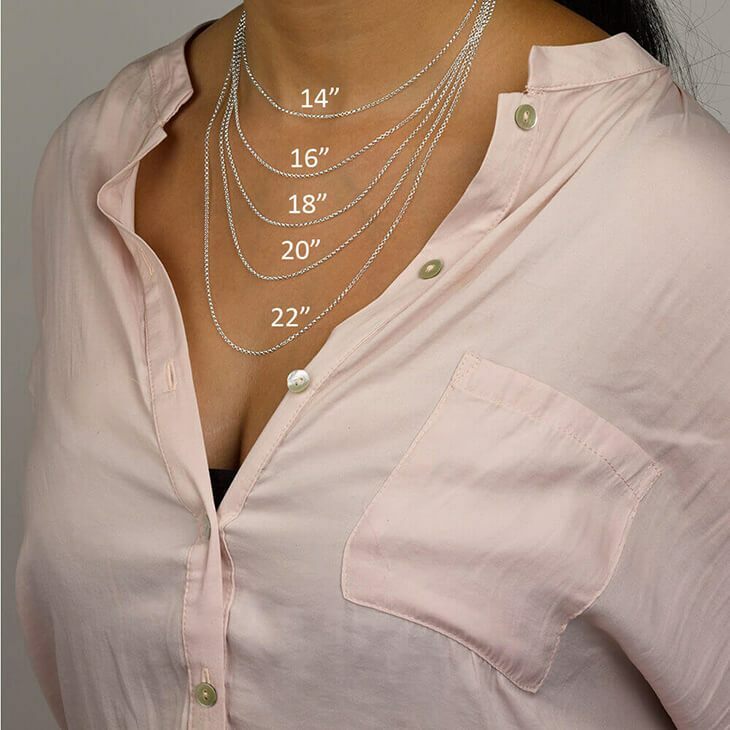 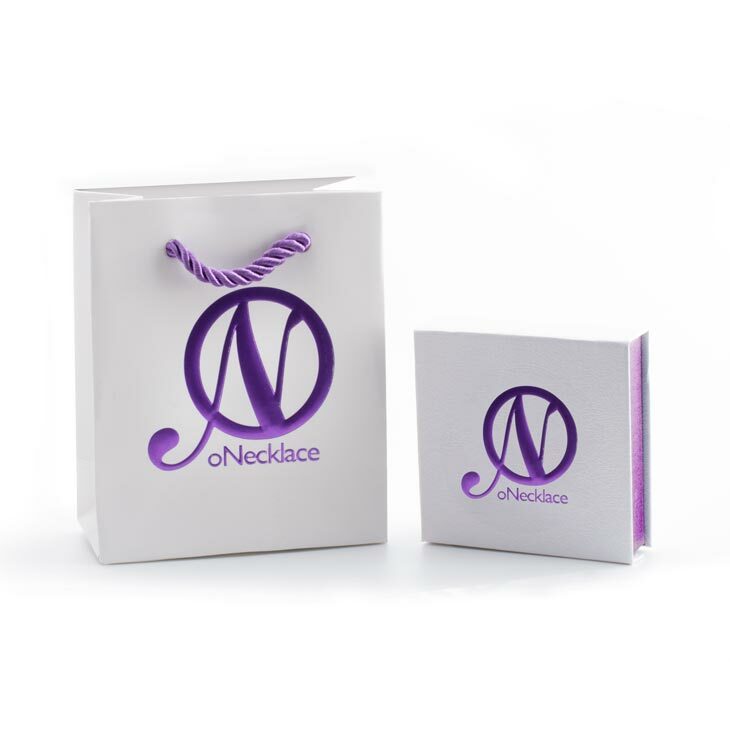 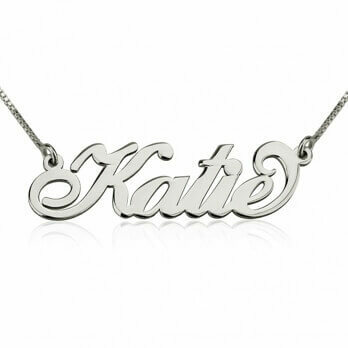 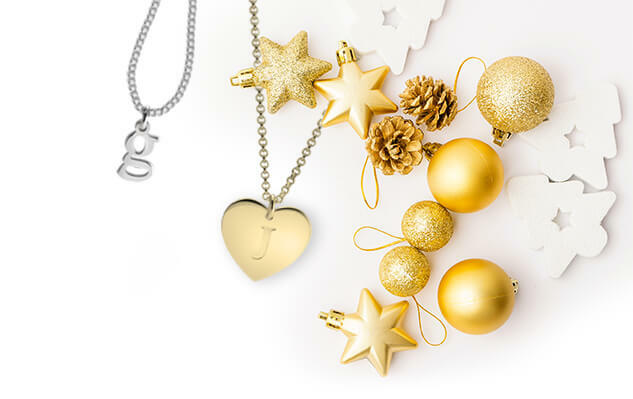 Made from the finest quality sterling silver, we designed this exquisite necklace to be the perfect one-of-a-kind addition to your jewelry collection, also available in rose gold and gold plating for that added glamorous touch. 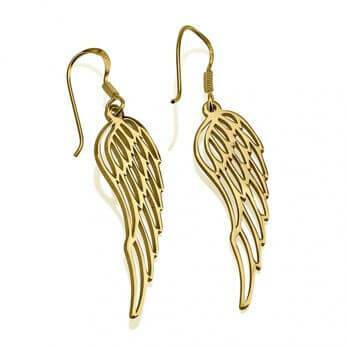 Shop now, free shipping worldwide!